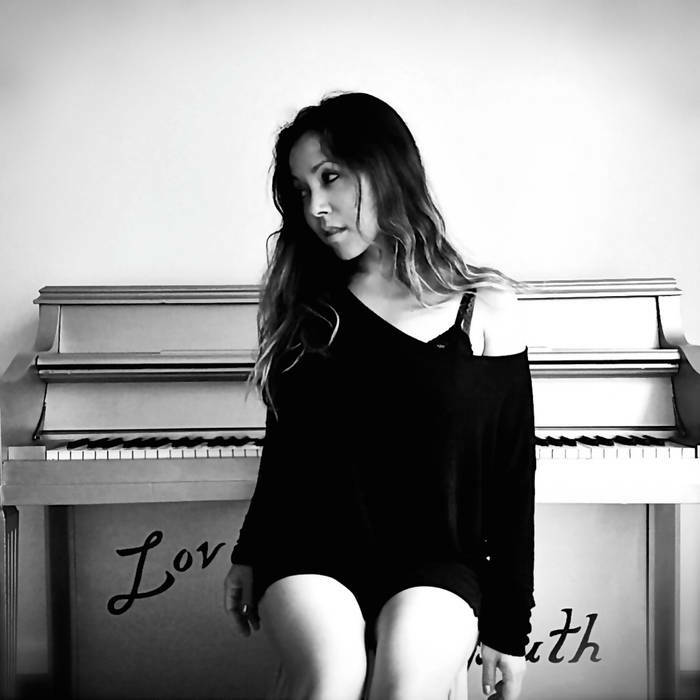 Franki Love is an award-winning singer/songwriter living in both Los Angeles and NYC. A classically trained pianist, she grew up playing the piano at age four and also plays the guitar. Love started her career by performing at local coffee shops in Los Angeles and captured the attention of many notable producers and musicians. She garnered success at the L.A. Music Awards as “Female Singer/Songwriter of the Year” and winning single of the year for her song “Shadow”. Her song “Shadow” also was recognized by the “Billboard International Song” contest. The official music video “Shadow” was on the Grammy ballot 2011 for “Best Music Video” and was also nominated as Best Music Video at The Hollywood Film Festival. Love’s song “Love Like It’s Never Gonna Hurt” won “best song” from Songwriter Universe and she has also won the “popular” award from ASCAP. Besides her solo artist career she also composes and performs music for TV, movies, and video games, such as singing the English-language opening and ending songs used in Media Vision’s role-playing game Wild ARMs 4, being the voice in “E” entertainment and “Monster” and many other commercials. She has been involved in composing music for projects with Tony Kaye, director of American History X. Franki’s self-titled debut album was released independently in 2007. Franki successfully funded her sophomore album “Now Is The Time” in 2011 through Kickstarter and recorded her first 2 singles of her album with producer Warren Huart (The Fray). She has performed internationally, most recently at “Cannes Film Festival” 2012 in France. In her spare time Franki donates her time and efforts to Soldiers’ Angels, a non-profit organization providing aid and comfort to the family members of US soldiers. In 2013, Franki successfully funded her new album release via Kickstarter, an album dedicated to her Mother who passed away from cancer in January 2013. She was mentored by Phil Ramone, who encouraged to start writing the album after Franki’s Mom passed away and he passed away soon after in March 2013. She worked tirelessly in the studio for 1.9 years to write and record the album. She worked with grammy award winning David Kershenbaum on the first 3 singles. Check out her song “Lullaby” and connect with her on the links below!